As a blogger technology and electronics are a huge part of my life! Being up on the newest and best in each category is key. Right now my life seems to depend on my phone and I am frequently (or always) using it for work. Because of this, my phones battery always seem to take a beating. My extended family is constantly complaining about me not answering calls or text because the phone is dead. Not only does this mean I need to keep phone constantly charging, I need to charge it on the go. I am usually hogging the car charger which irritates my teenager to no end. 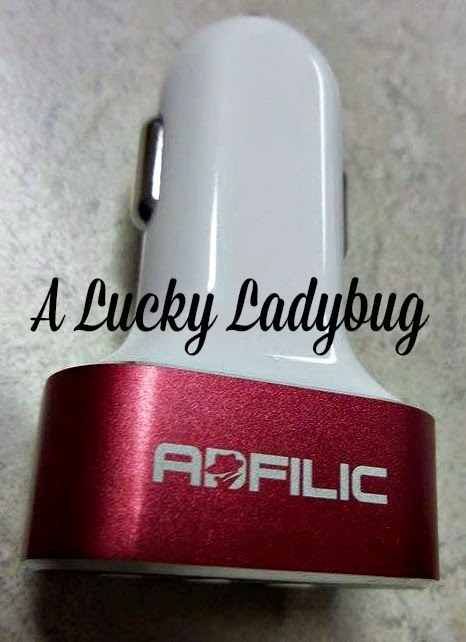 So when I was asked to review a few products from Adfilic, I knew they would be perfect for our "on the go" lifestyle. I was given an opportunity to review two of their awesome gadgets - Triple USB Car Charger and Power Bank 2600. Each device they provided charges a variety of ways and works with multiple devices I love having these options without having to be stuck at home or near an outlet. 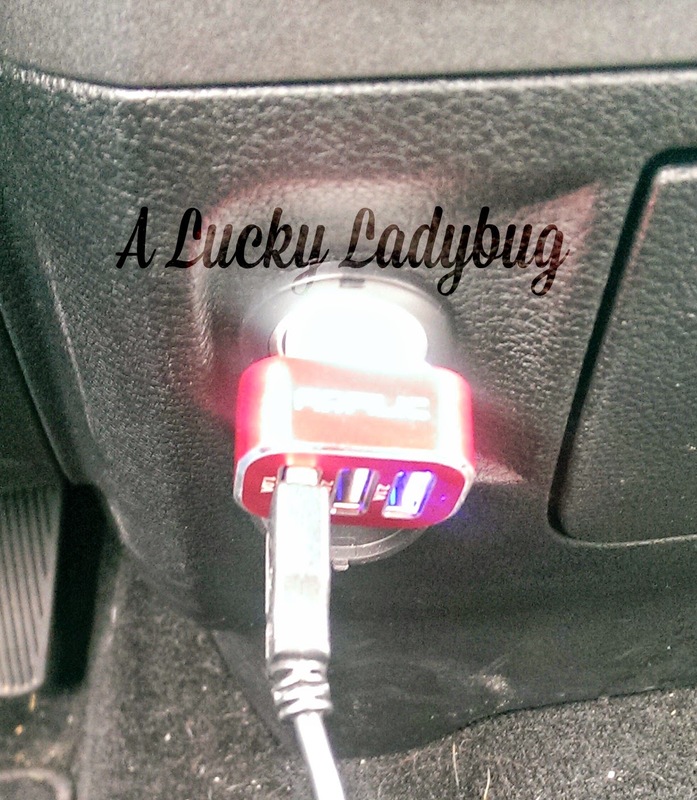 Adding three USB ports to any outlet in your car. The car charger is an awesome way to keep from arguing over the outlet or USB ports that come in most newer cars now. You can rapidly charge most any of smartphones, tablets, and other devices all at the same time. Next the Power Bank comes with a 3 in 1 USB adapter so it can charge any compatible device such as an iPhone, iPod, Samsung Galaxy and so much more. I have been using this for my Android and am in love! Not only is it small and light enough to tote around in my purse or Kevin's pocket but it can even charge my phone twice without having to plug it in! I feel as though it even charges my phone quicker than having it plugged into a normal outlet! 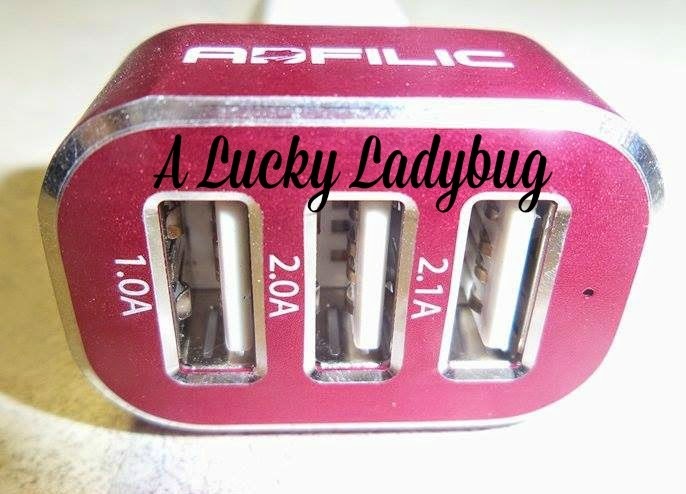 Giveaway: Adfilic is going to give one of A Lucky Ladybug's very lucky readers a Triple USB Car Charger and Power Bank 2600 to have of their own! Our phone need charging after the day at the beach or baseball games. It never fails that when we are at one of the kid's sporting events, that I want to text someone with the score or take a picture and my phone needs charged. This will let me prepare on the way! I have a family, so even just going anywhere, this would be great, to have as a safety measure, we travel 3 hrs at least once every 2*3 mo one way for Drs appts for my daughter, so this definitely would be great.. I could use a portable charger while at sporting events, maybe from all the pictures and videos I try to take while attending! My mom often finds herself with a dead phone because she forgot to charge it at home! I am talking to her and all the sudden her phone dies! I watch movies and play games while on the road, not driving of course haha. We really need this when we travel. There are 6 of us and so many devices! We use our phone GPS app when we travel, and it uses a lot of power. This would let us recharge on the go. When we go on a trip, our whole family wants to have their cell phones charging! 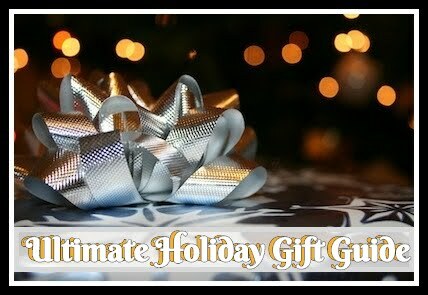 We need it for road trips with family. I need it to charge my cell-phone, my e-cig and ipad -- I use them all in the car and I'm constantly swapping things on the charger. When I am gone all day to a park or lake, my battery is always dead before the end of the day. I always need to charge my phone and ipad at school because I have class all day! 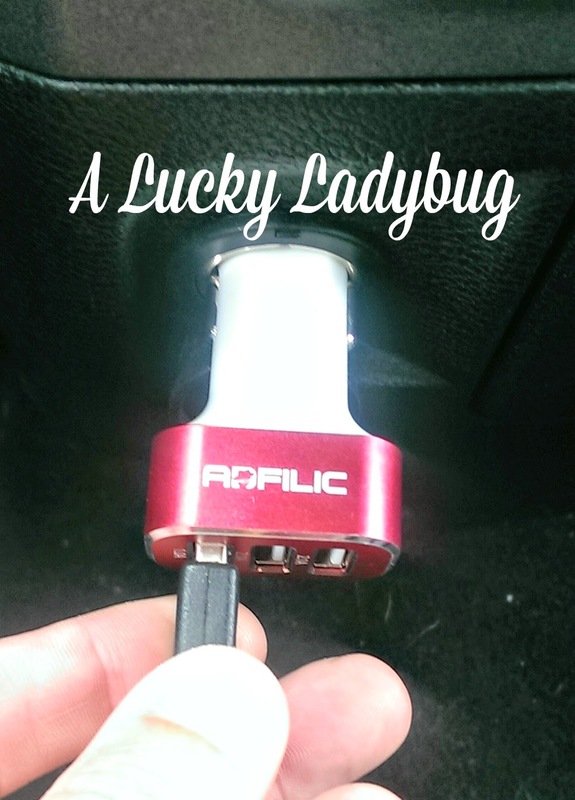 Hi Lucky Lady Bug! 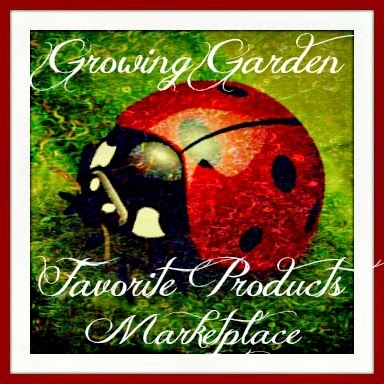 I really enjoy your blog, I like the layout and the colorfulness is attractive. I would like to see more laptop giveaways and clothes. I go on backpacking trips and need to charge up when hitting the towns. I need to have my phone charged when on long road trips since I tend to play games on the phone. My kids would love to be able to charge their computers and tablets in the car. Already your Facebook fan (LIKEer) and already hovered and clicked for Notifications. 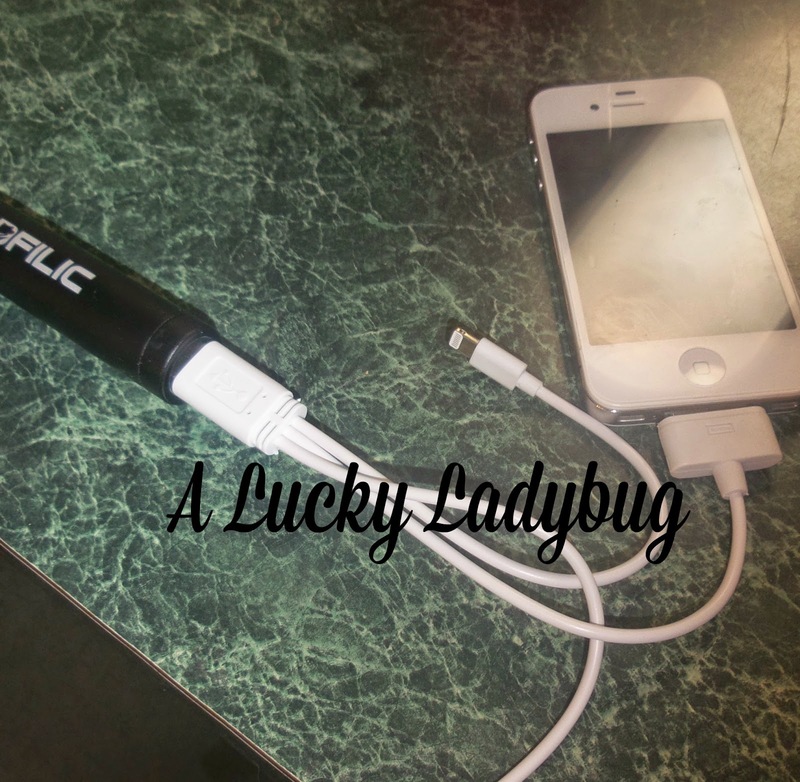 I find myself needing a portable charger/triple car charger for traveling and for work. I have more than one cell phone. We would need this for the GPS and as a game for the kids to play to keep them occupied! I would need it when going to sporting events for my grandkids. This would be perfect for those really long road-trips! 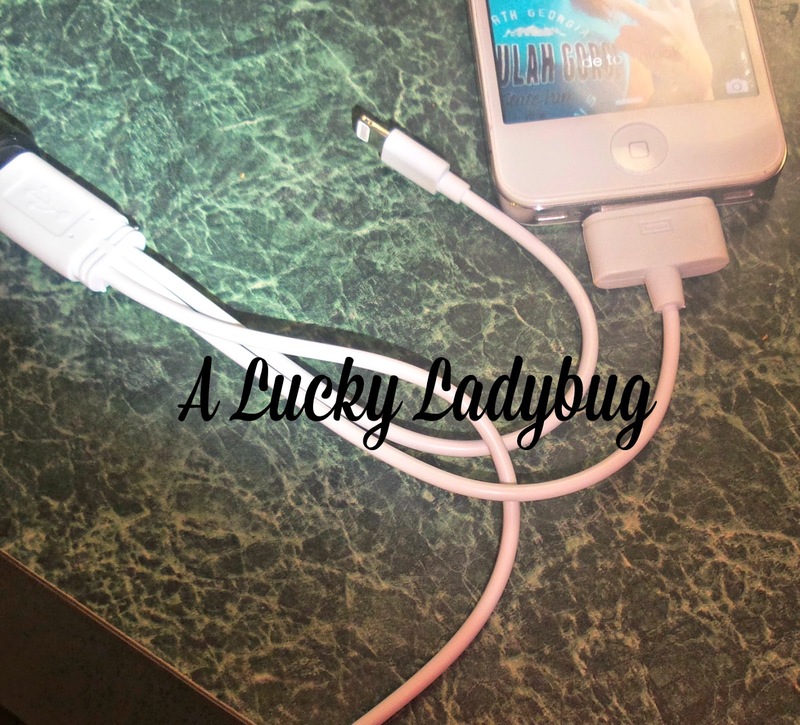 Especially since everyone has the same sort of phone charger and there's only one plug~! Can't have the gps and the phone or the ipad charging all at once. i have an hour commute each way to work and we are on the road alot of the time on the weekends too, we always need a charger! When I'm on the go I use my phone as a GPS, I take pictures, send and receive texts, make phone calls and check my e-mails. It doesn't take long before I find my phone going dead. Between soccer, karate, dance, and Scouts we are constantly on the go and my phone battery always runs low. We need it when we are traveling especially for the cell phone. My kids carry their tablets on car trips and my husband and I each have a cell phone, so at any given moment, we can have 3 or 4 devices that need to be charged. We travel alot and go to many school activities. So, this would be wonderful to have. We need it on road trips when we're taking lots of photos and using the maps on our phones. I use a portable charger when I'm using my phone to play music or if I work long hours and my phone starts to die. I could use this while traveling or camping! 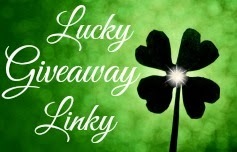 Thanks for the giveaway…on business trips I always forget to bring a charger for the rental car ! I need it for while I am at work because I always find my phone dying halfway through work and I don't have anywhere to charge my phone. 3GS, iPod, Most Android Phones, and cameras. Comes with one USB cable. You can see this kind of product in this site http://lemikdk.com/electronics/.